It is always important to keep up to date with the latest rules and regulations associated with the open road. 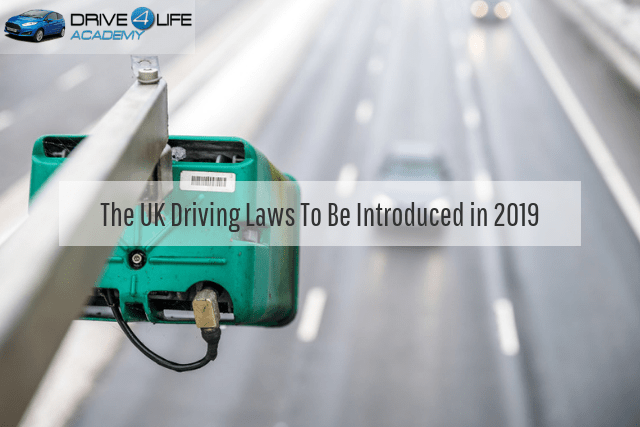 The government of the United Kingdom regularly updates its guidelines in order to provide a safer driving experience while reducing accident statistics. What laws have changed in 2019 and how might they impact your daily commute? We will briefly address this question in the sections below. 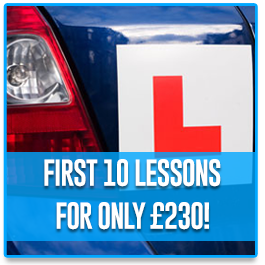 If you are scheduling driving lessons in Rainham, these details will prove to be quite useful. Drivers are often forced to share the road with cyclists. As a result, a minimum distance of 1.5 metres is now required between your vehicle and a cyclist. If you fail to adhere to this rule, you could be charged with a fine of £100 pounds as well as up to three additional points on your licence. 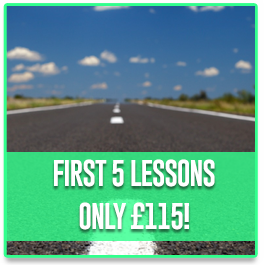 You might be surprised to discover that those who are learning to drive can access some of the busiest motorways throughout the United Kingdom as a portion of their training. 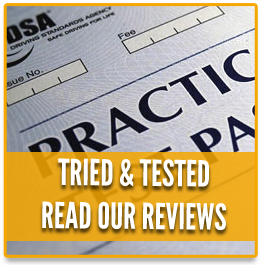 However, keep in mind that this is only legal in the event that you are paired with a qualified instructor such as those offered through Drive4Life Academy. Dangerous: A threat to other drives or the environment (fail). Minor: Not a serious safety concern, but any faults need to be fixed quickly. Advisory: The condition may negatively impact subsequent MOT inspections. 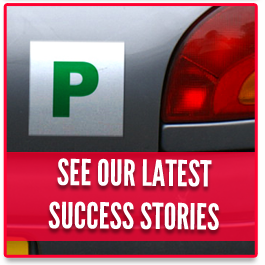 There are several metrics which will be included within these updated MOT inspections. These include the pressure of the tyres, the condition of the brake fluid, the presence of any brake pad warning alerts, and daytime running headlamps (for vehicles manufactured after March 2018). These changes and updates are likely to affect many new and future drivers, so it is important to realise their impacts. Of course, certain stipulations and exceptions may exist on occasion. This is why it is important to consult with your local council if you have any additional questions. You may also speak with a representative from Drive4Life in order to appreciate the bigger picture.